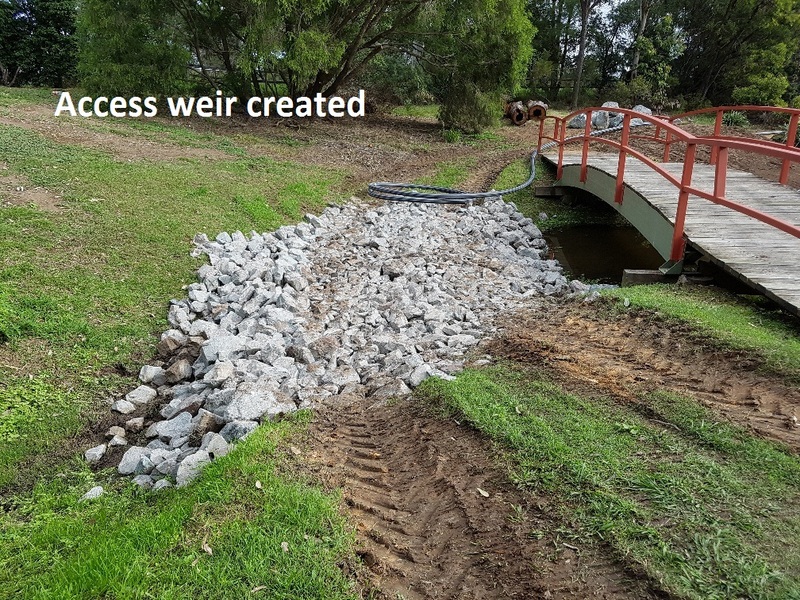 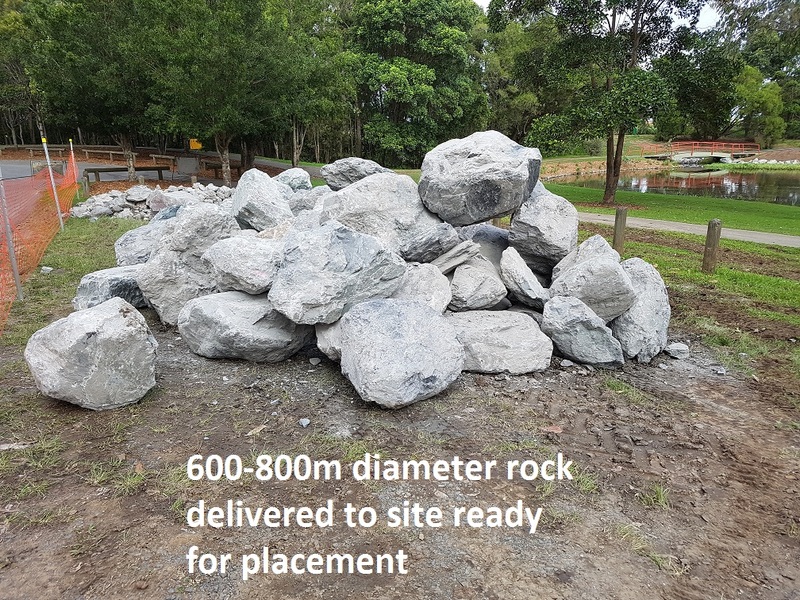 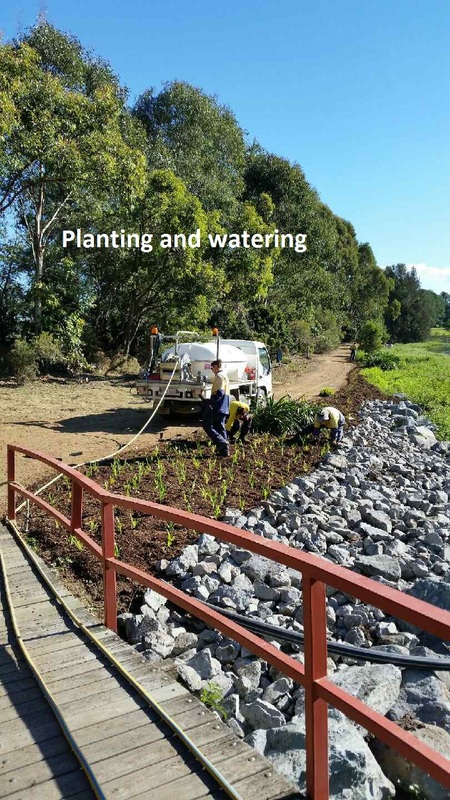 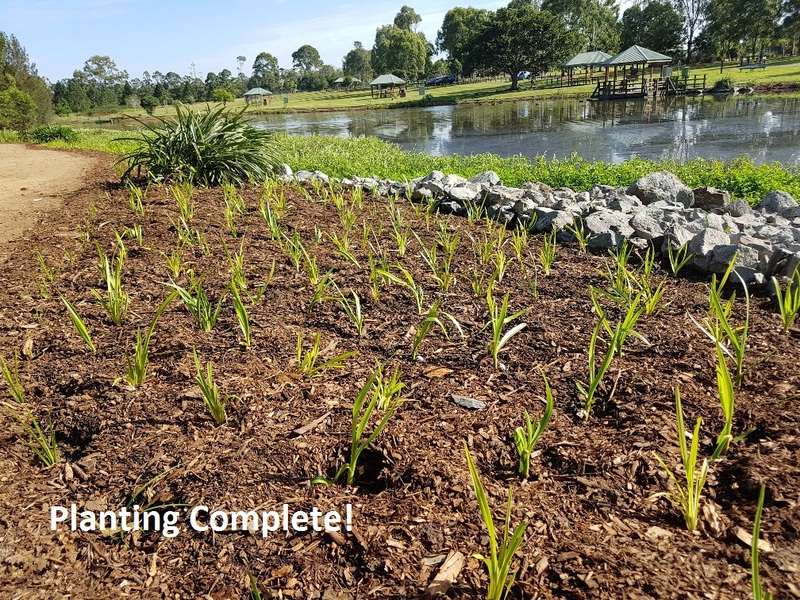 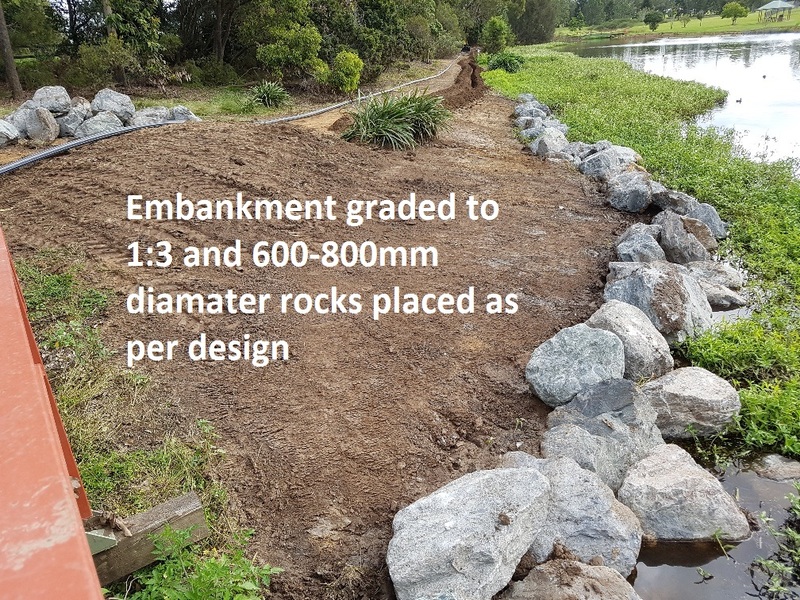 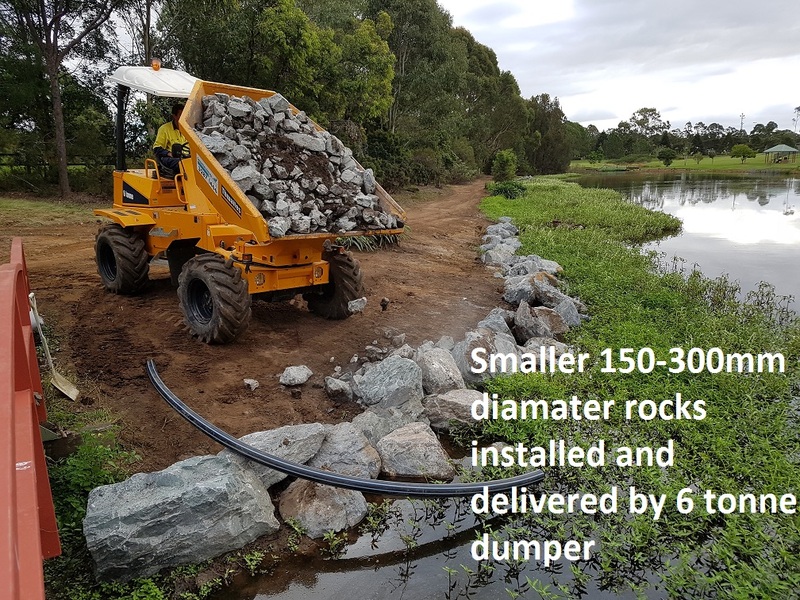 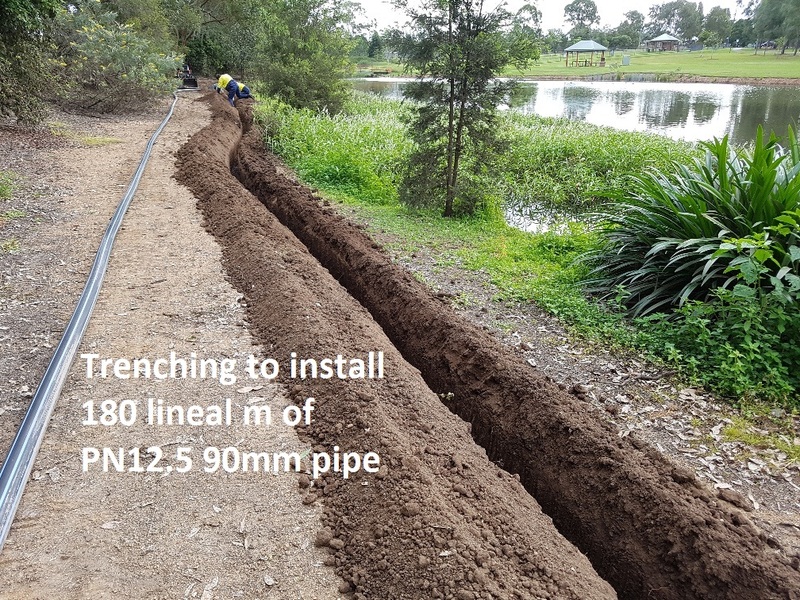 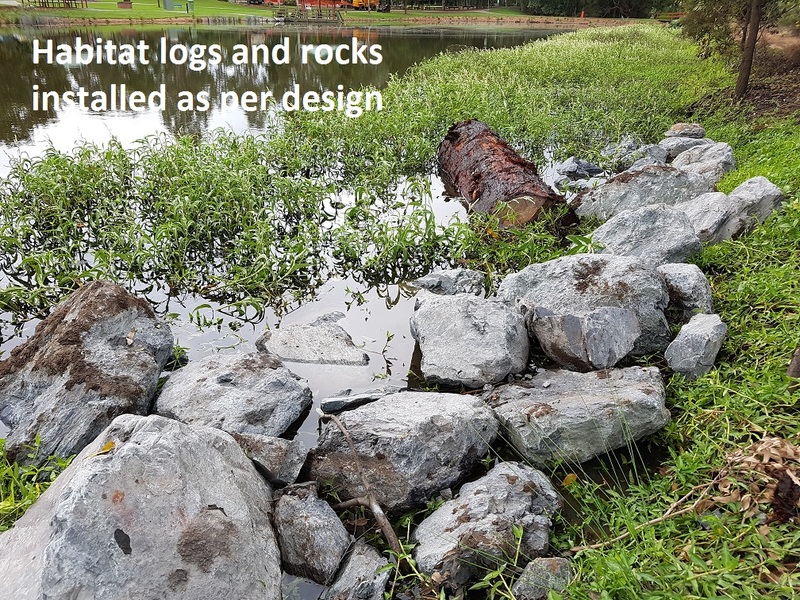 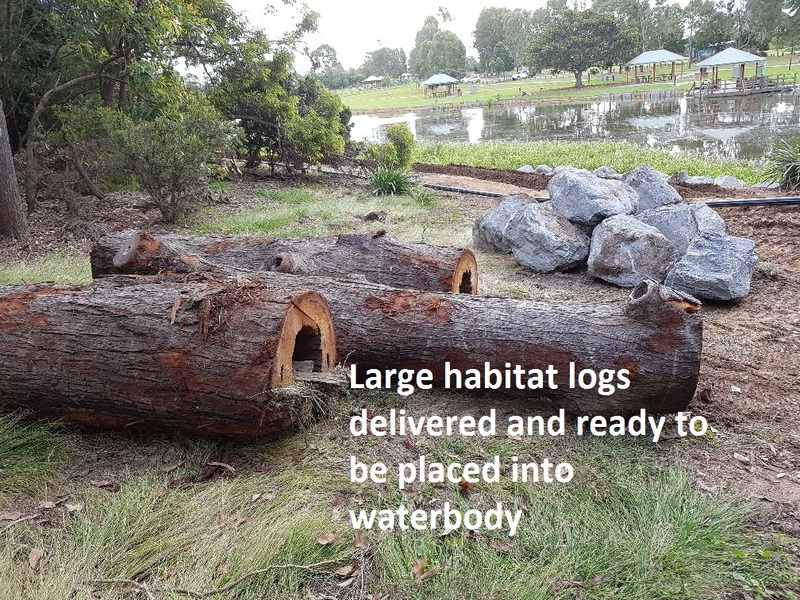 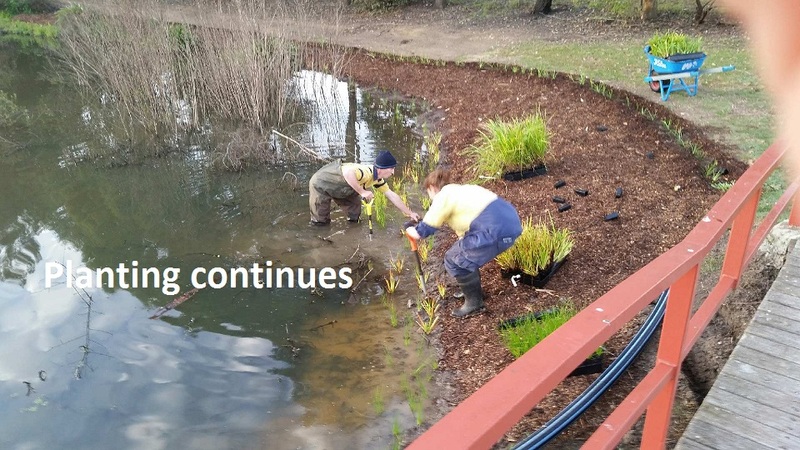 The work was carried out by the use of our 6 tonne excavator, skid steer loader, tipper trucks,6 tonne dumper and hugely experienced civils and revegetation teams. 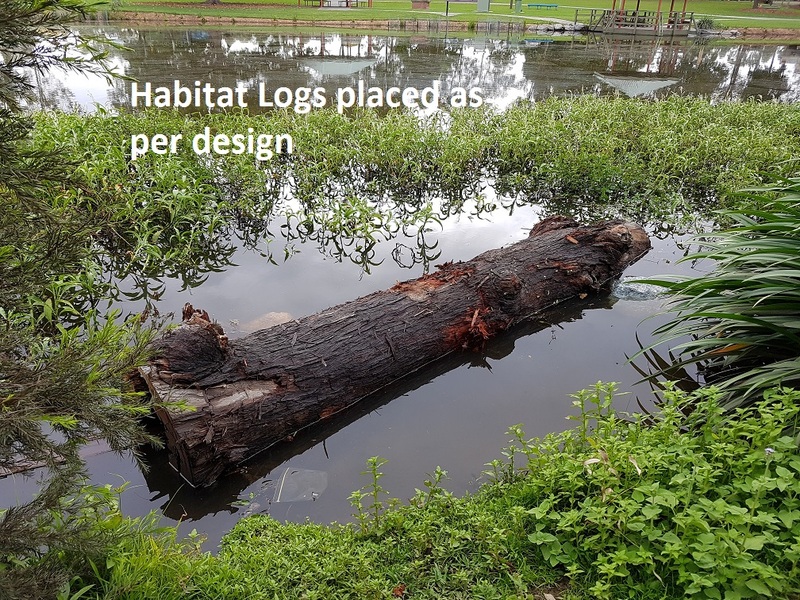 As the images show the site had minimal off target damage done to it and was left clean as a whistle! 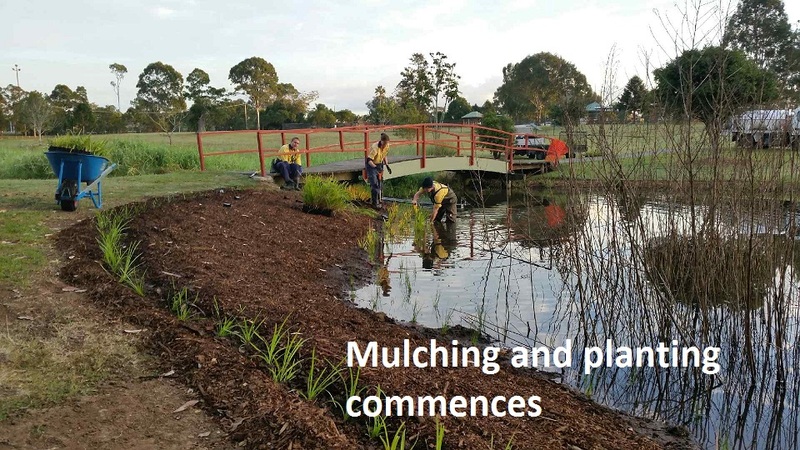 Aust Care Environmental Services are now responsible for the on-going establishment and maintenance of the site.